Coming up with unique, entertaining, and money-making fundraising ideas for nonprofits can be stressful. There are many factors to consider when putting together an event. One way to maximize your money-raising efforts is by hiring a well-selected entertainer for your event. It is important to choose one that will cater to your target audience. When guests are enjoying themselves, they are more likely to make a substantial donation. Selection is the most important aspect of bringing in line entertainment. 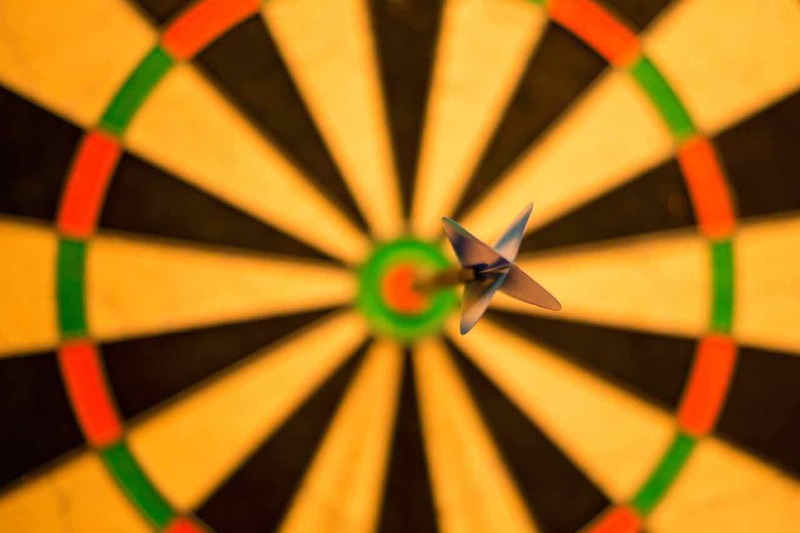 You need to choose someone that will appeal to your target audience and the cause you are raising money for. You also need to decide if you want a big stage event or a floor performance that will allow you guests to be part of the action. What are the Best Fundraising Ideas for Nonprofits? Here are ten high-quality performers that specialize in live events and will be sure to make your fundraiser a successful one. If you are looking for something that is uniquely amazing and something most people have probably never seen before, you need to consider Sand Artist, Joe Castillo. He combines light and sound with his incredible sand art skills to create an emotionally charged performance. His performances are sure to connect with the hearts of your guests. Heidi Schwartz pulls in her viewers with anticipation and excitement as she recreates the actual event and event participants in a mesmerizingly beautiful original painting. She specializes in live painting events. 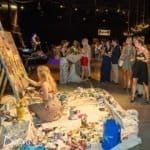 Once her painting is completed, it is auctioned off as the grand finale of the event, and frequently brings in a large sum of money for the fundraiser. Dan Naturman, who became famous through his appearances on America’s Got Talent, has since appeared on a multitude of late night shows. His humor is corporate friendly and appeals to nearly all adult audiences. He’ll have your guests laughing so hard they’ll have tears coming to their eyes. He is sure to make any fundraising event upbeat and engaging. Sinbad has been entertaining audiences for years, and his appeal has never diminished. He makes people laugh by providing his unfiltered perspective of everyday things. Also an experienced emcee, Sinbad is an ideal entertainer for a large events, auctions, and variety shows. He is sure to get your audience involved in the night’s events. If you want comedic entertainment that is appropriate for the whole company, check out Bob Stromberg. He will tailor his show to the needs of your audience, combining jokes, props, and music in a truly fun and interactive way. He is also an experienced emcee and can delight audiences will also leading the event. Tom Cotter entertains his audiences with quick wit and wordplay that engages people by forcing them to catch everything he is saying. 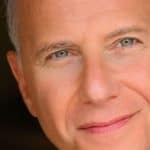 His performances are fast-paced and perfect for an educated adult audience. Fundraising galas, auctions, and other live events can benefit greatly by including a performance from Tom Cotter. DJ Drums is the perfect entertainment for an upbeat fundraising gala with music and dancing. This performance involves the audience by allowing them to get in on the drums while the music plays. It is sure to get your guests up and moving around. They’ll have fun and be sure to make a donation to your cause. With an entertainer like DJ Drums, you will not need to follow a program, the party will keep moving on its own. If you are planning a big-stage event for a large crowd, you are going to need a big performance that will engage and excite those in the audience. Jarrett & Raja are the answer to that need. This dangerous duo combines magic, with illusion, music, and grand piano playing to create an unforgettable live experience. You are sure to attract a large audience with Jarret & Raja. Making their big debut on American’s Got Talent, their show is family friendly and offers something for everyone. 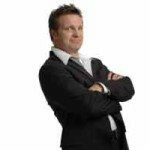 Adam Trent is an illusionist, singer, and comedian, who has managed to teach himself how to engage his audience in entertaining and mindblowing ways. He is young, and he is sure to make a connection with your audience. His performances are family-friendly, so kids and adults alike will be in awe. He can do large stage and close up tricks, which makes him an extremely versatile performer in regards to fundraising events. 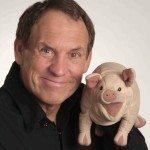 If you want an entertainer who magically combines physical comedy with standup and dancing while getting your guests on their feet as well, then you need to book Ron Pearson. Pearson is an actor, comedian, and juggler, who found a way to put it all together and connect with audiences in a whole new way. His physical comedy is family friendly and will have people begging for more. There are plenty of Fundraising Ideas for Nonprofits out there, but not all of them are going to be profitable and appropriate for your particular needs. Fundraising can be a hard job, so it is important to make sure you are raising enough money to compensate the time and energy being put into the event. Live entertainers and performances are a great way to maximize your fundraising efforts. Choosing an entertaining that is perfect for your target audience will bring people in making the event bigger than ever. An exceptional performance will also put your guests in a good mood and encourage them to give big. When considering fundraising ideas for nonprofits, don’t forget to include live entertainment. Entertainers can be worked into all sorts of fundraising events from art auctions to dinner dances, having a live performance will make it better and more profitable. People will be more likely attend and donate. What Christmas Party Entertainment ideas are the best?